Bouchaine Young Artists Concert. 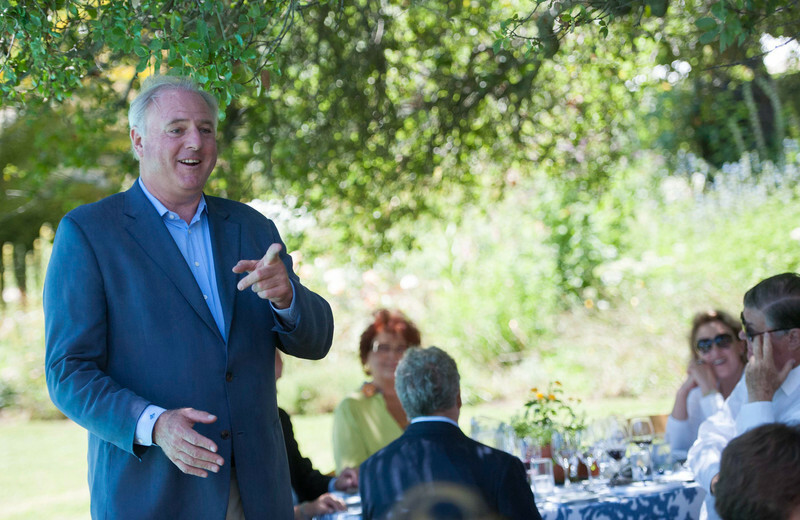 Vintner's Luncheons at Spring Mountain Vineyard and Ma(i)sonry Napa Valley. Dinner and Rachmaninoff Anniversary Concert at Opus One. Vintner's Luncheon at Spring Mountain Vineyard. General Manager George Peterson.